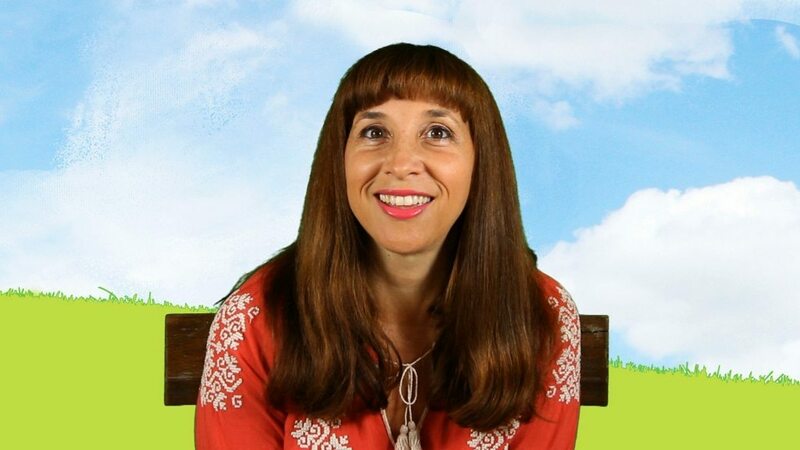 Bari & Grammy Award winning New Age artist Paul Avgerinos come together for the first time in this enchanting double disc new release to help bring instant relaxation to scores of young children. For a limited time, enjoy a great price on Bari’s Full Kit. 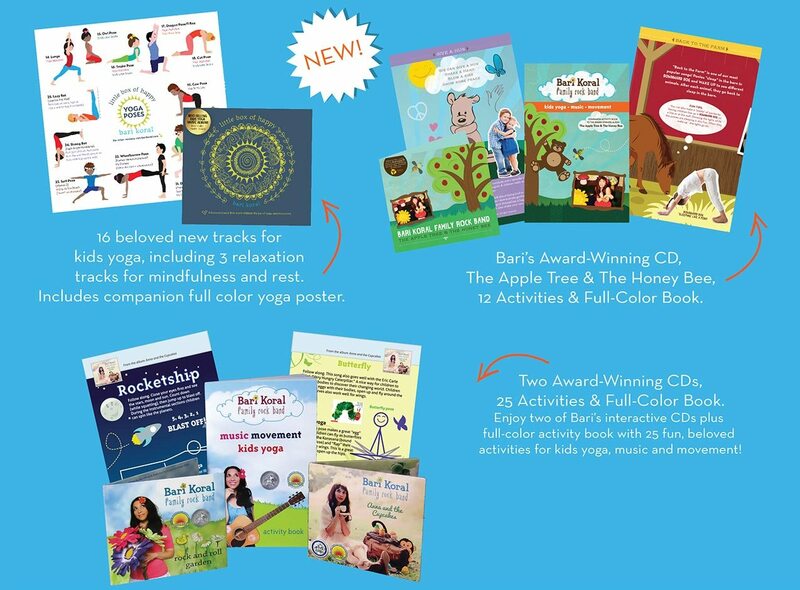 Enroll today in Bari’s Kids’ Yoga Teacher Training! Where to buy Bari’s albums, activity books, and online training. 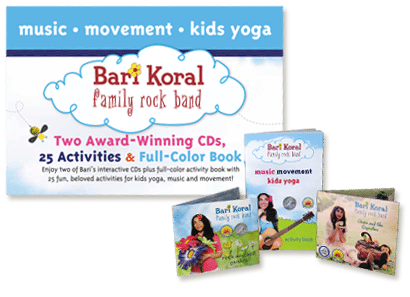 Hear Bari’s Music + Colorful lesson plans for kids yoga, music & movement.